When you love to travel, it permeates every fiber of your being. When you're lucky enough to have a partner who loves to travel as much as you do, feeding the wanderlust is a daily event. Looking to add some travel-inspired date nights to your cache of good ideas? Pin this for future reference. Choose a different restaurant featuring cuisine from around the world. Watch a foreign film from a country you want to visit or a film featuring that location. Take a foreign language course from a local community college and download the free DuoLingo app to practice with a meal out at that country's restaurant. Try to speak only that language. Be a tourist in your own town; find out what your town is known for and enjoy that. Spend a weekend in your state or provincial capital city. Cook themed dinners; choose a different country each month. 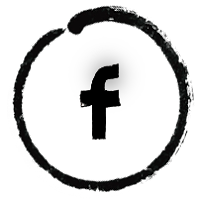 Listen to a Pandora channel from that style of music. Take a cooking class from a country you want to visit. Take a road trip. Drive out a reasonable distance and meander back on the state roads instead of the interstate. Stop at a cafe or local shop on the way home. Pick up a collectible. Take a photo walking tour and see an area through a different lens. Peruse the travel section of the bookstore; choose a new memoir to read or plan your next vacation. BONUS: Use your travel collectibles and mementos to create decor for your home. 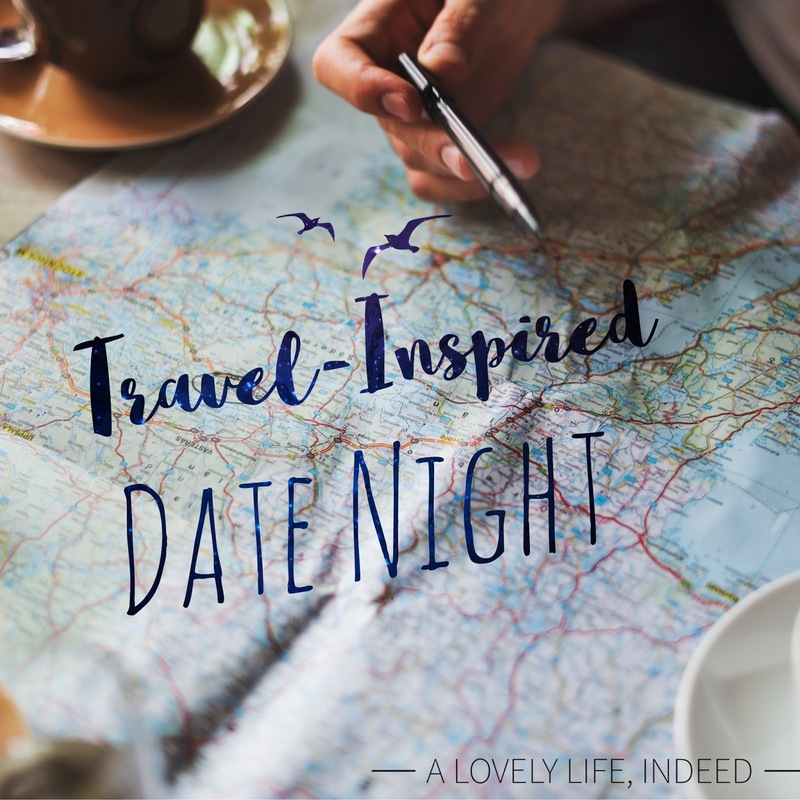 What's your best idea for a travel-inspired date? Inspire me. Oh I love these ideas. I love to travel and bringing those moments back in a completely different way would be so fun and romantic. Thanks, Nanette. I agree; it's fun to see those mementos and remember to wonderful times had while traveling. Thank you for stopping by. Husband and I love to travel. When we are feeling restless between trips, I enjoy putting on a themed evening. Meals, music, movies from/about a destination. We love to travel too, Beth, so your idea is right up our alley. When you can't get away, it feeds the wanderlust and provides a mini-escape from daily life. Thanks for stopping by! These are such fun ideas! I love the suggestion to be a tourist in your own town. The fun things about your town can often be forgotten in the busy day to day shuffle, and it is fun to just explore again! Thank you, Jennifer. We can all forget the wonderful places and cozy corners offered in our own backyard. Because they are so close, they can provide welcomed respite from the busyness of our day to day life. Thank you for stopping by. Wonderful post Kelly with lots of fun ideas to enjoy even for those not world travelers! Thanks for sharing. Thank you, Peggy. I think they can be fun for anyone too. :-) Enjoy your weekend!